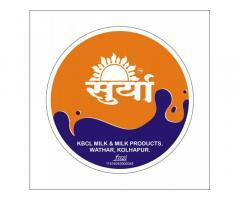 नारळ व्यापारी व लस्सी, पेप्सी, दही, दुध All Milk products होलसेल व रिटेल व्यापारी. 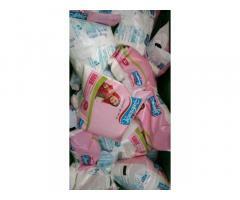 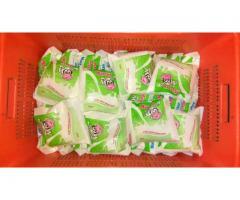 Milk and all milk products are available. 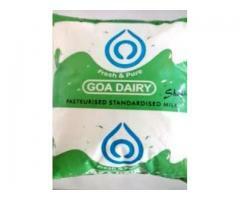 Goa Dairy Milk, Paneer , Curd, Lassi, Ice Cream.